Our project, Europe Goes Local is a network project that connects about 150 partners all over Europe. With this website, we intend to offer the opportunity for all our partners to publish articles that relates to municipal level youth work. 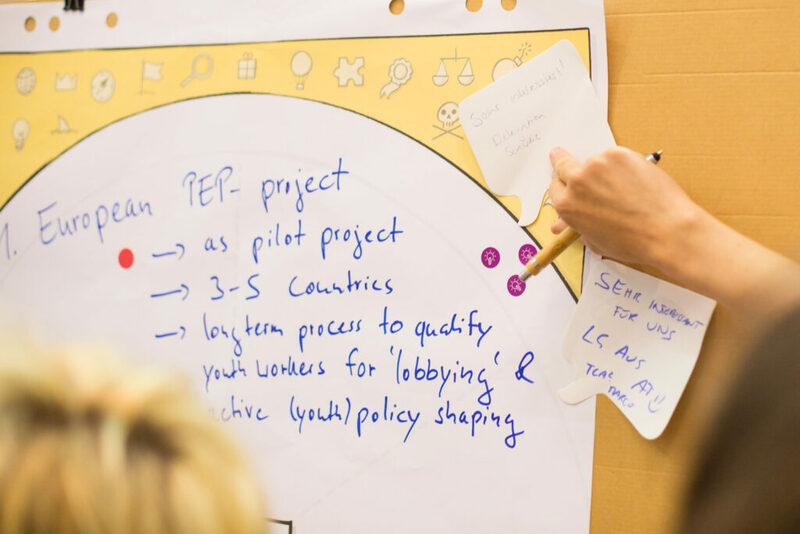 One of the primary aims of the Europe Goes Local project is to create a lively network of different stakeholders that are active in municipal level youth work. We offer our partners different types of opportunities for building knowledge, developing partnerships and exchanging on experiences. Conferences, seminars, trainings, meetings and study visits are organized by the National Agencies of the Erasmus+ Youth in Action programme. Activities take place both within national and international context. The articles should not be longer than 1800 characters (1 standard page). Downloadable files are to be attached in pdf format. The articles are to be written in English. Downloadable documents might be in other languages but a short summary of them is to be provided in English. If you wish to publish and article, please, contact the project coordinator, Judit Balogh via the judit.balogh@jint.be e-mail address. The articles of the website will be promoted through our newsletter and Facebook page.